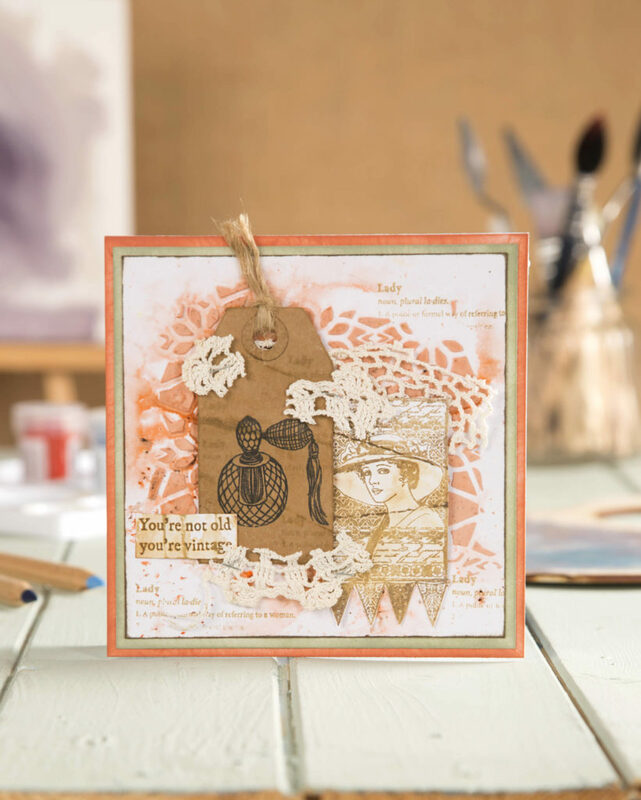 Creative Stamping 70 is an issue not to be missed! We’ve teamed up with Crafty Individuals to bring you a 44-piece vintage Ladies & Gentlemen stamp set. Not only do you get this gorgeous, jam-packed stamp set, you’ll also get heaps and heaps of inspiration, plus step-by-step instructions for how to use your stamps. Creative Stamping 70 is on sale on April 18th and you can get it at Craftstash.